Sweep them off their feet with Red Rose Petals this Valentines Day. Red Rose Petals make a unique statement and are an ideal decor accent to set the mood. 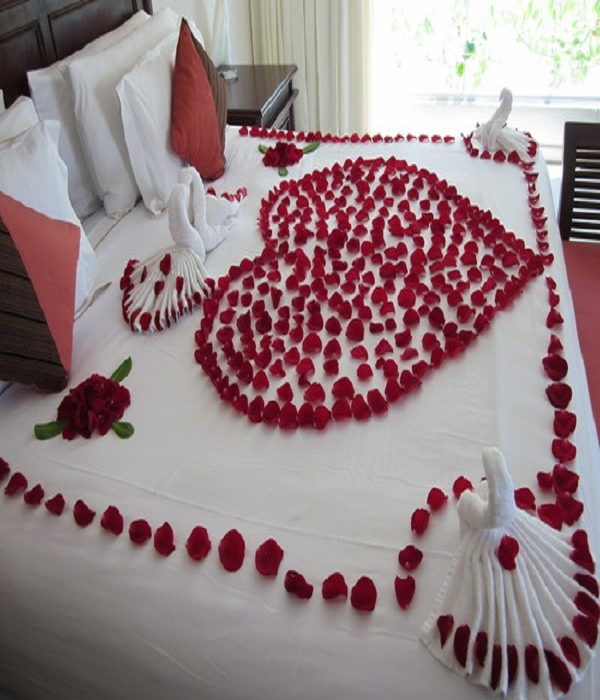 Each package of Red Rose Petals contain approximately 300 petals - enough to provide a visual trail to bedroom and liberally decorate a king size bed.